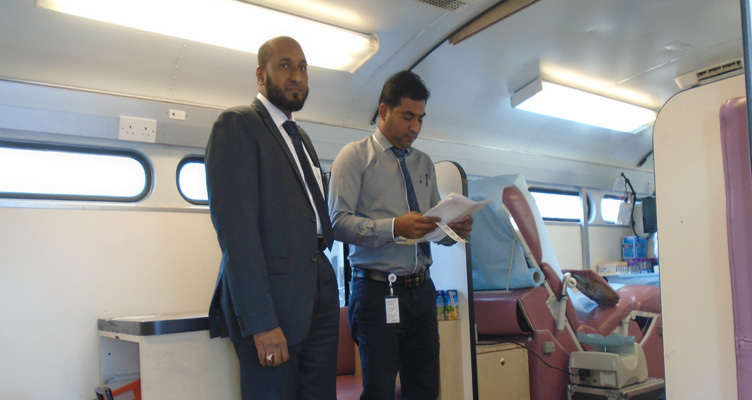 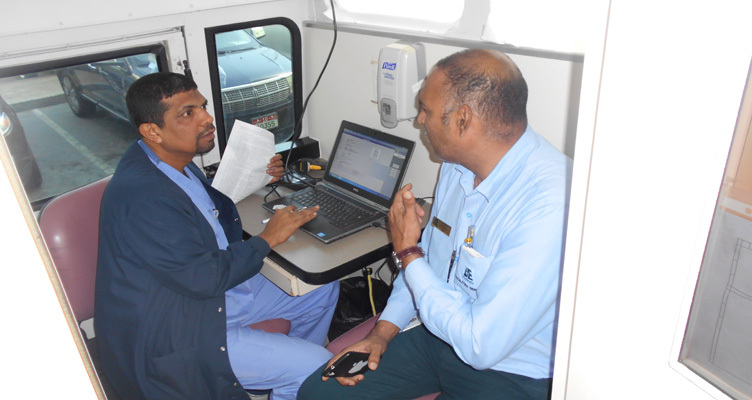 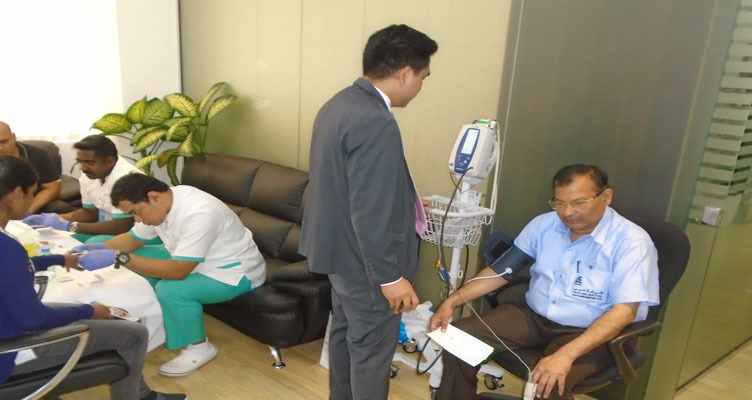 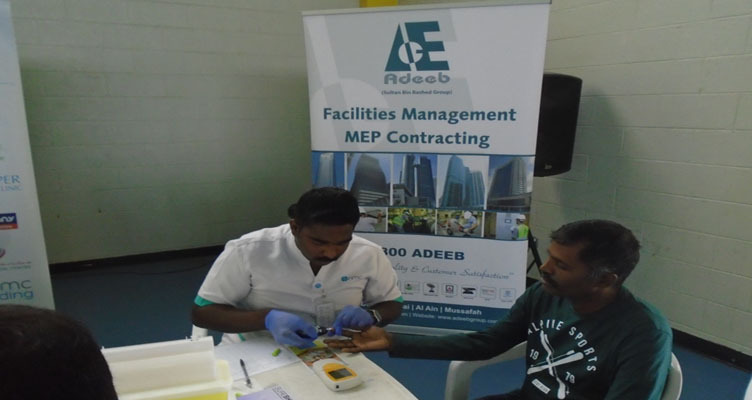 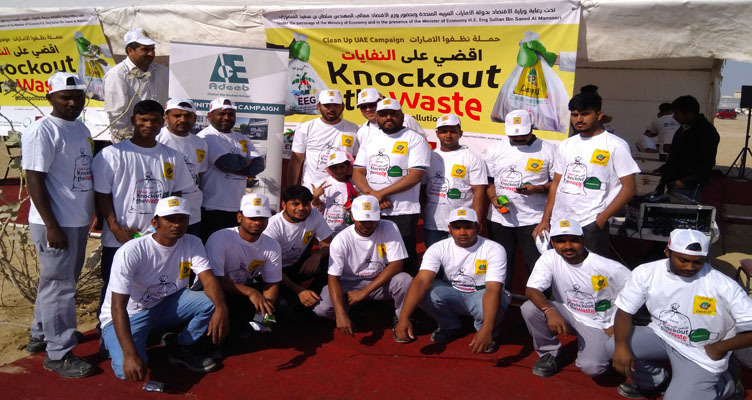 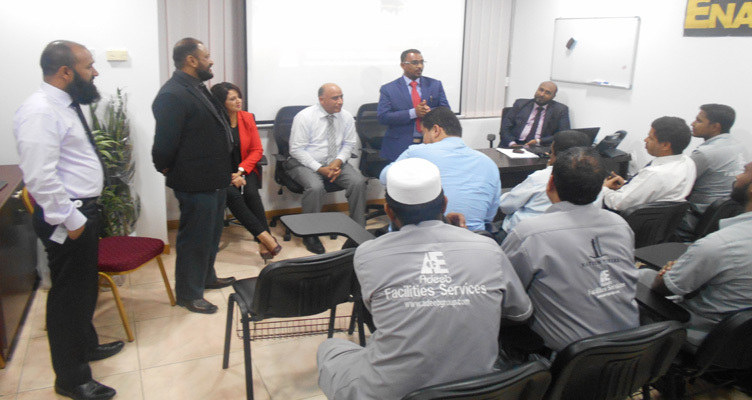 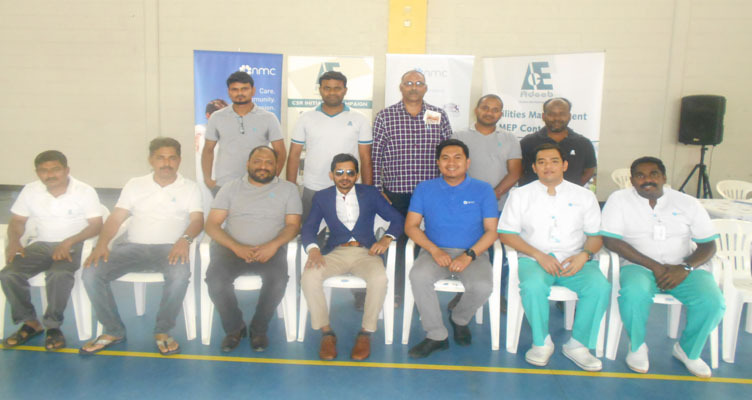 Health Checkup Campaign for ICAD Employees organized by Adeeb Group in association with NMC Hospital. 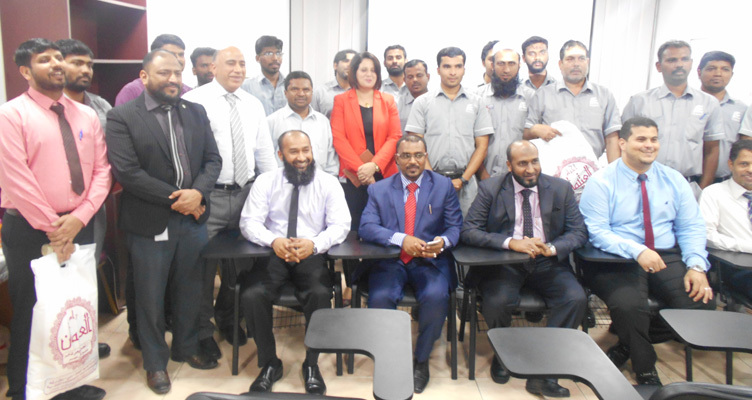 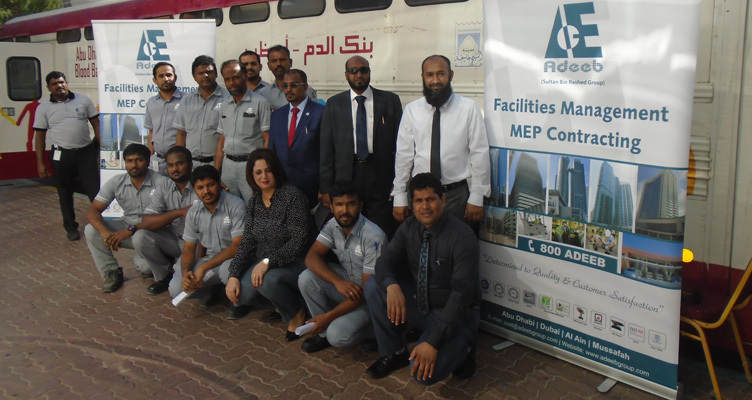 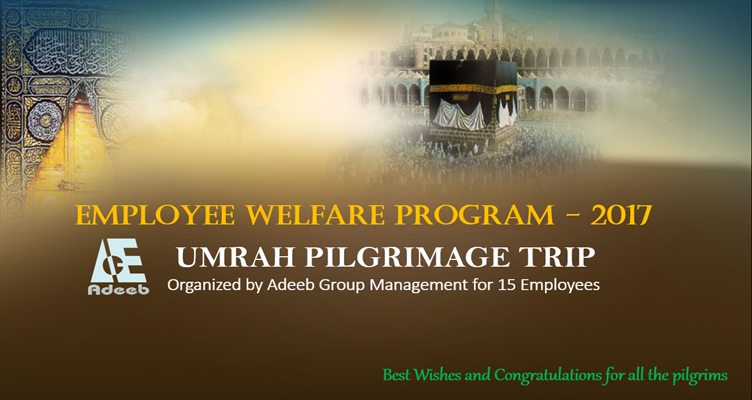 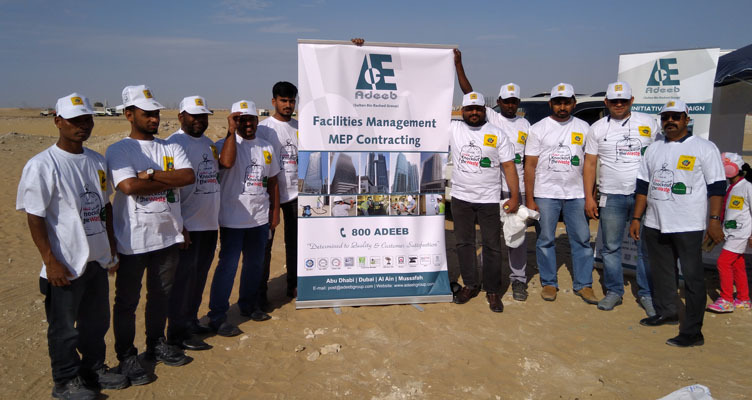 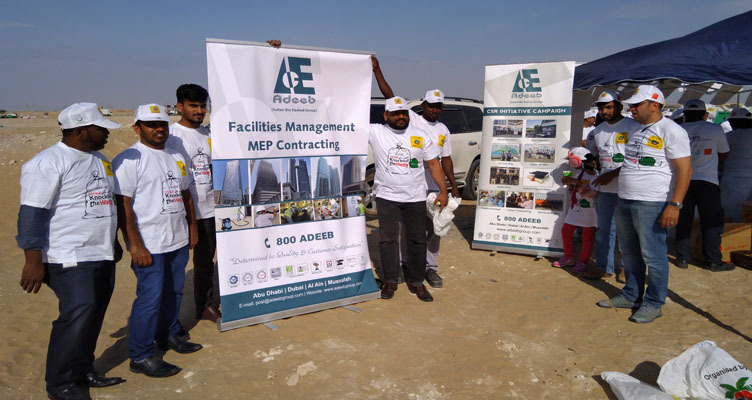 Adeeb Group has been organized Umrah Pilgrimage Trip for 15 Employees. 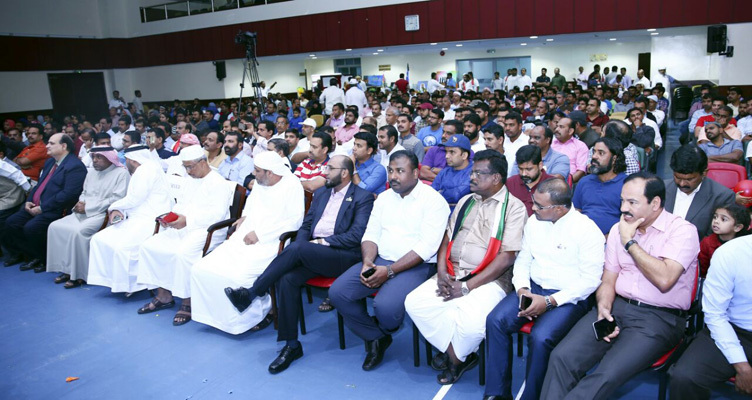 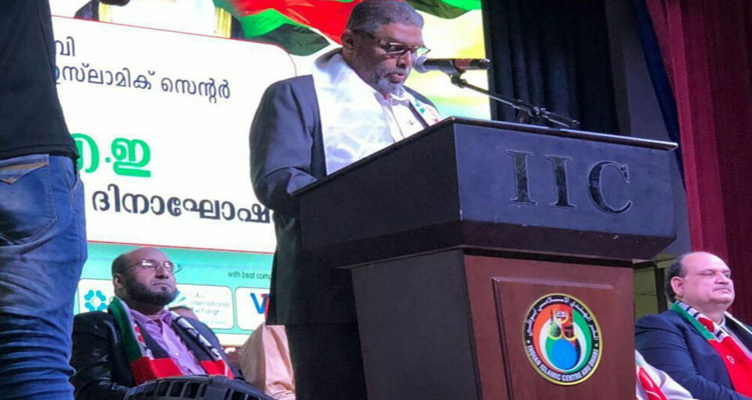 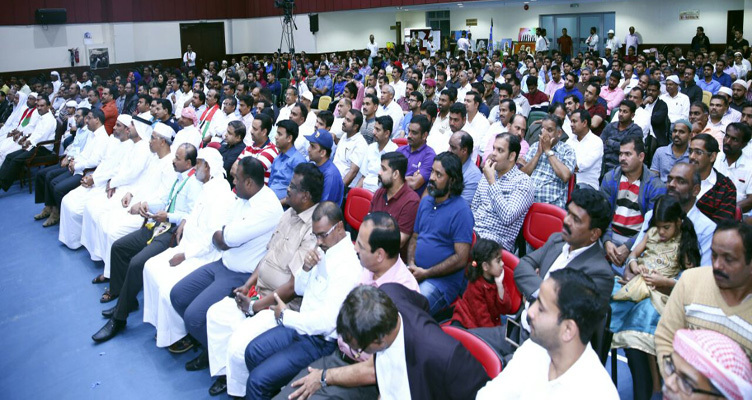 Indian Islamic Center, 46th UAE National Day. 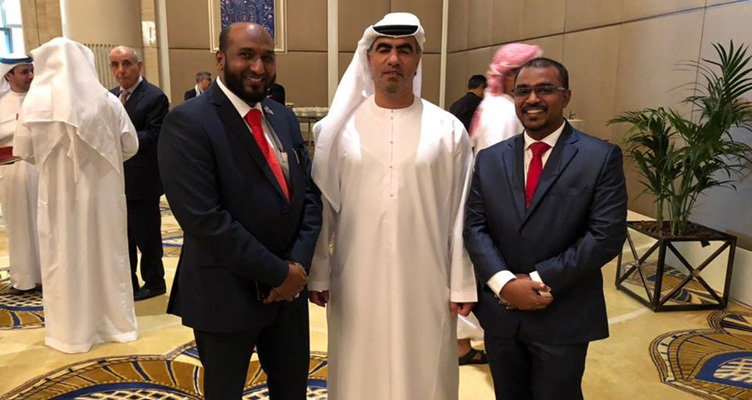 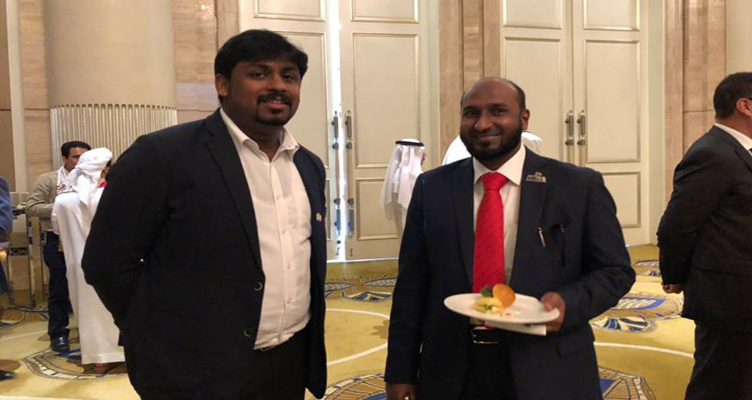 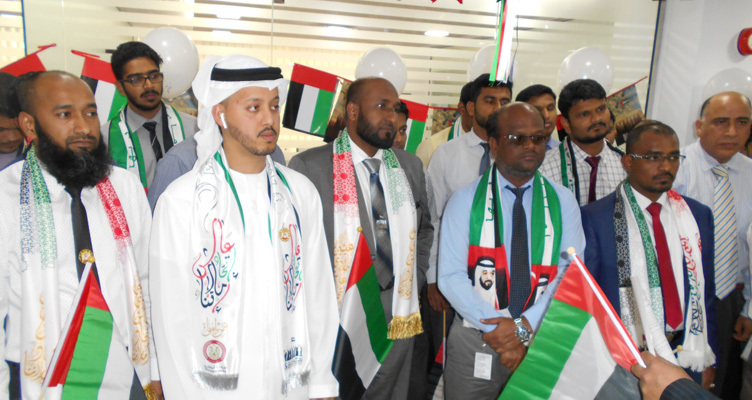 Adeeb Group Management have attended the Celebration of UAE 46th National Day at Indian Islamic Center. 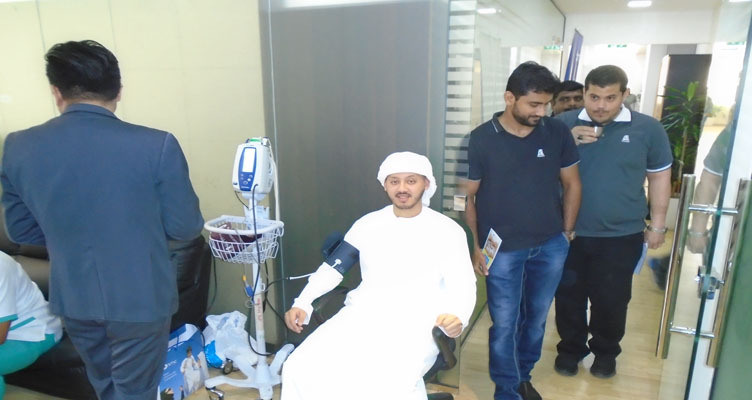 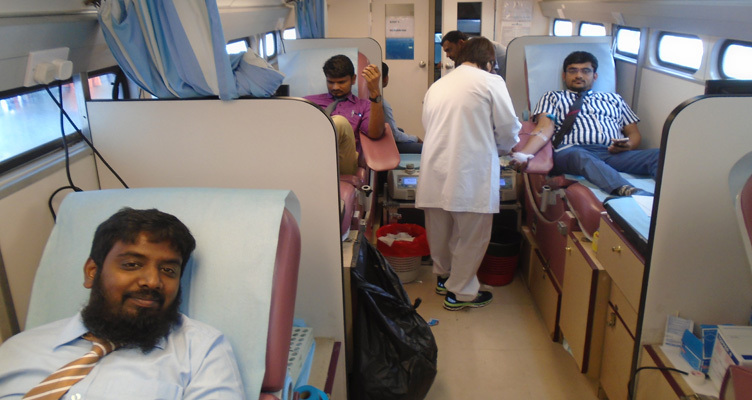 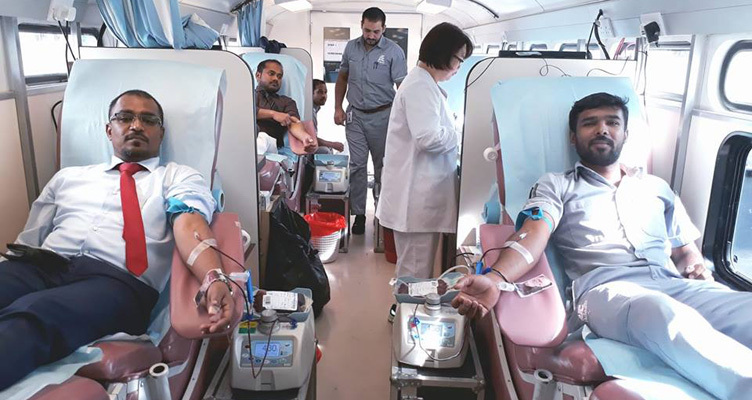 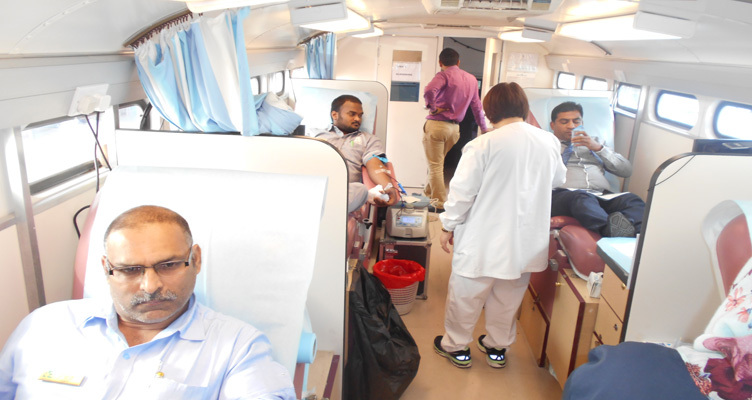 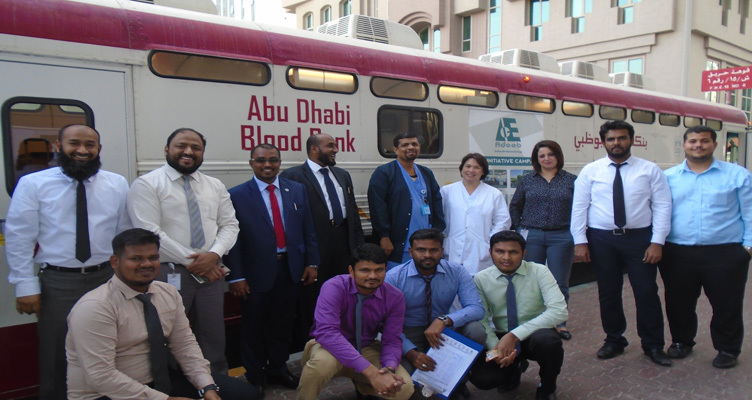 Adeeb Group has conducted Blood Donation Campaign with Abu Dhabi Blood Bank, Dec 2017. 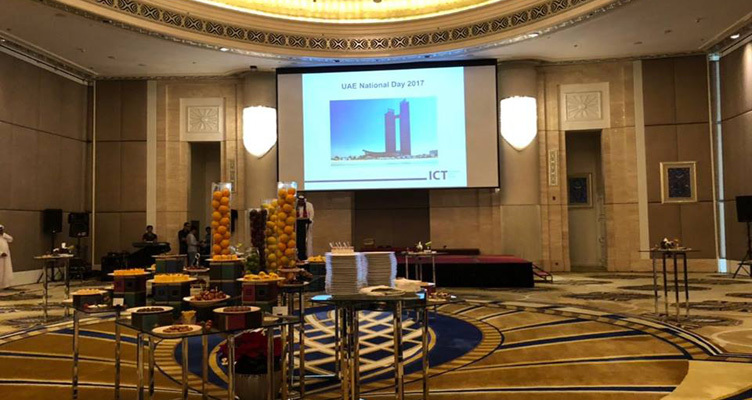 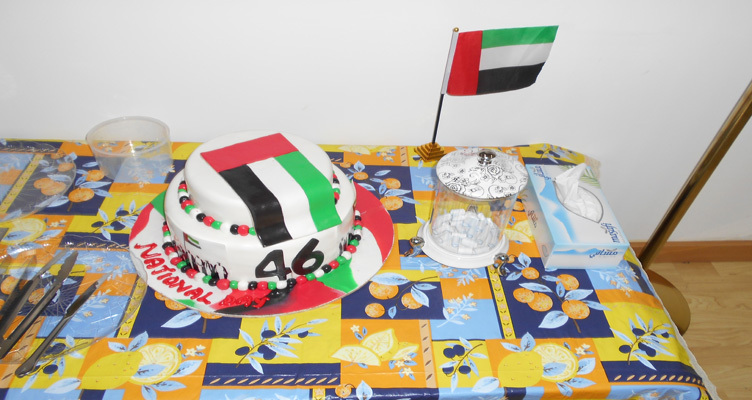 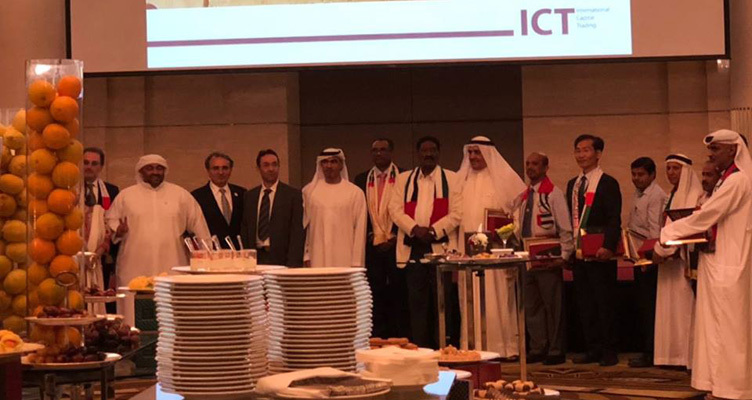 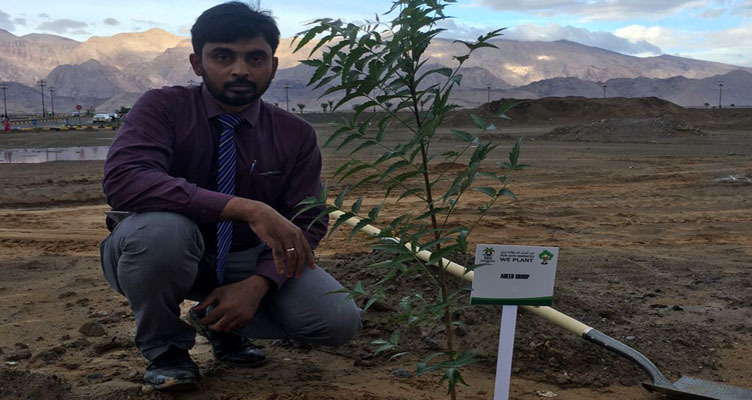 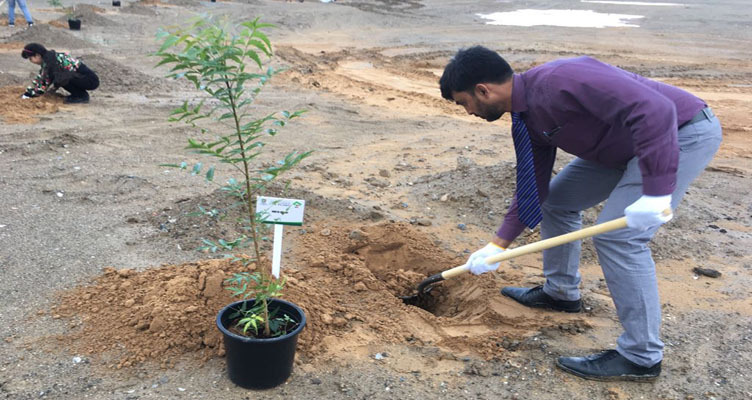 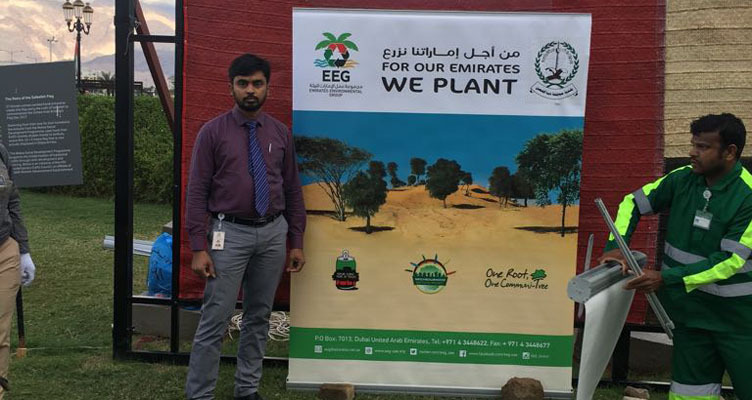 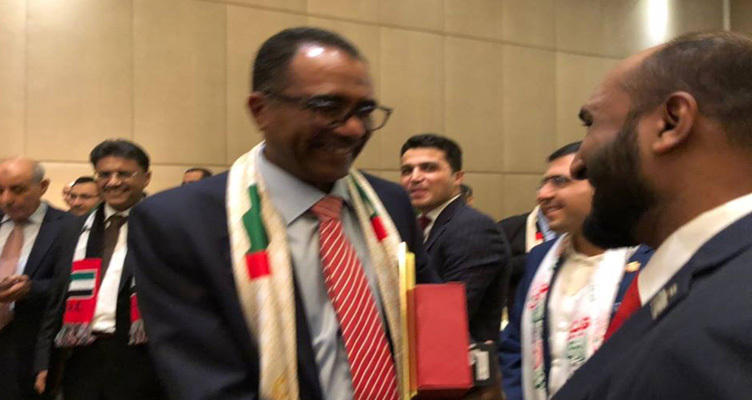 Adeeb Group has been celebrated 46th UAE National Day. 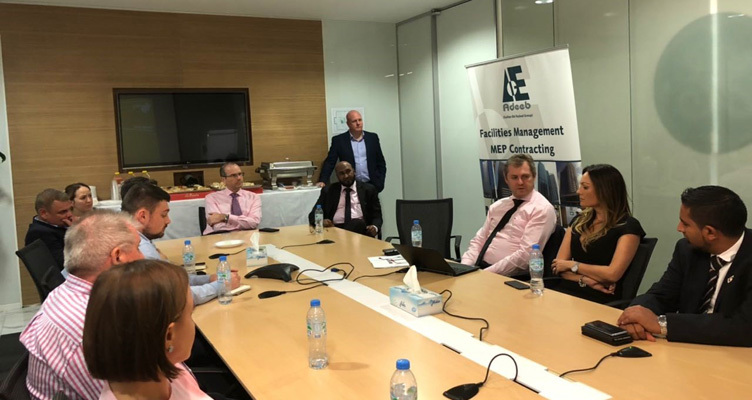 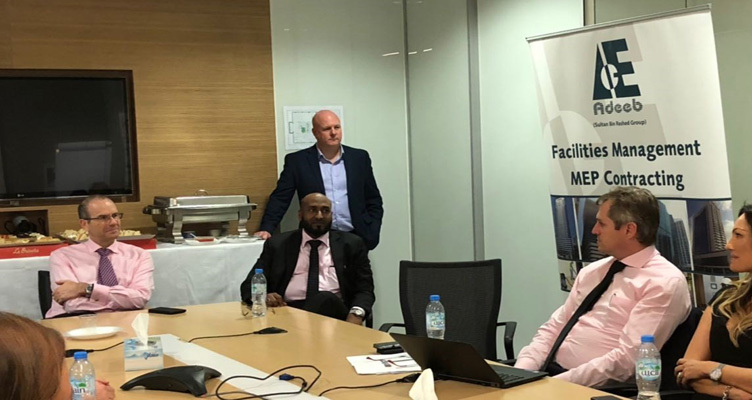 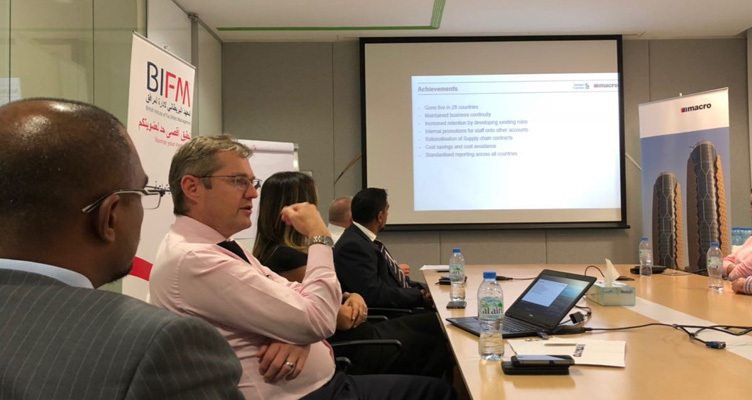 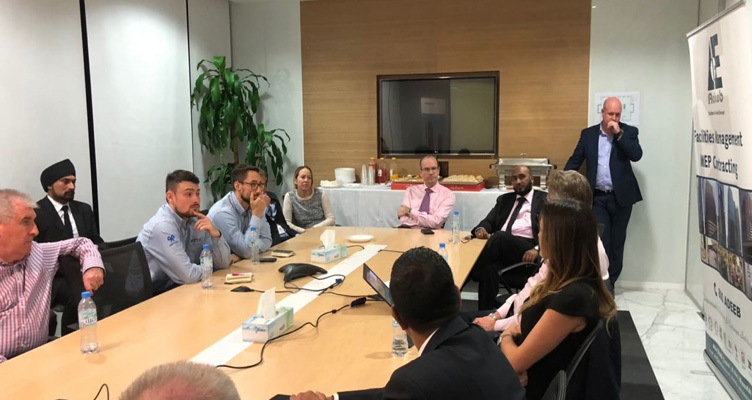 Adeeb Group Management have attended the BIFM CPD (Continuing Professional Development) Event.